This tiny one up front? Amazing! 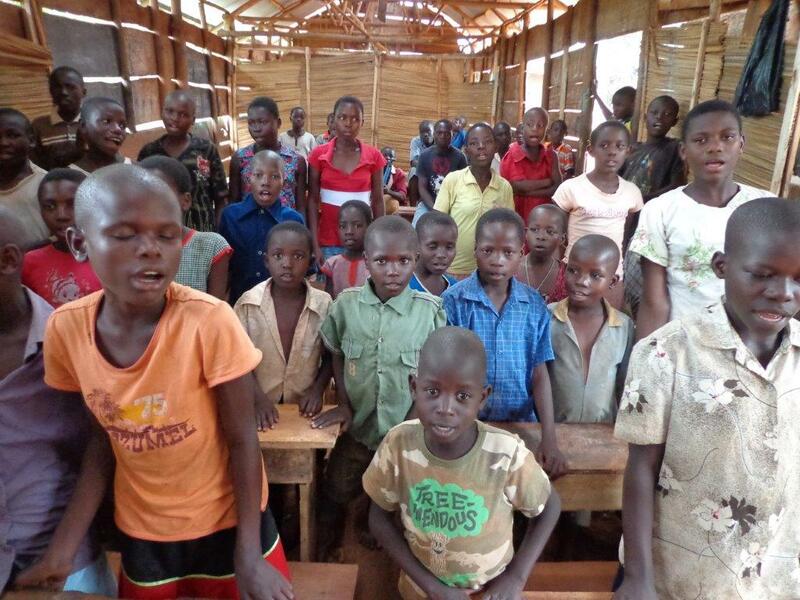 Voices lifted high as they rang out from the temporary wooden structure Shared Hope for Orphans uses as a school. This particular Sunday the children were practicing the songs they intend to record and sell as a means to raise funds for the school. I love hearing about the creative ways leaders of this organization find to raise funds. The prayers and determination of their leaders are no doubt what sets them apart from so many.